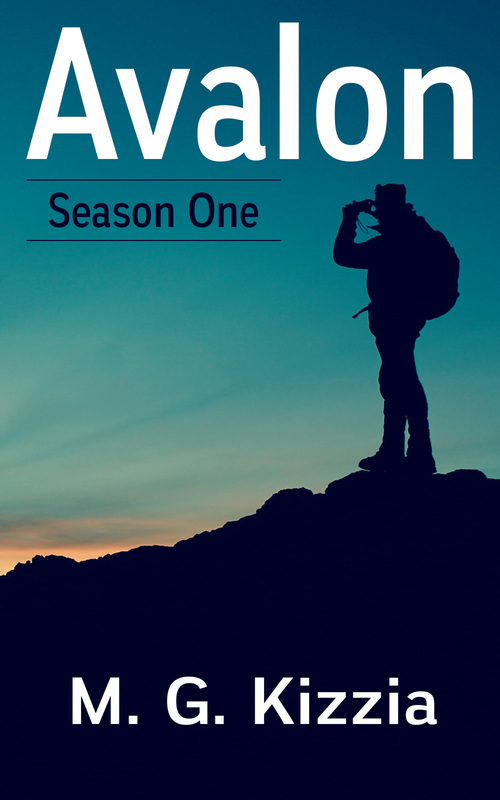 Avalon is a television series in written story form. I only have one general rule: that anyone who reads a story/episode, for example, from the middle of season three, they should be able to pick up on what is going on and basically how it all works. If you want to start with the episodes that appear on my website, mgkizzia.com, and then want to go back and read the earlier adventures, that should be fine. Of course, reading them in order will enhance the experience, but I hate accidentally picking up book two of some trilogy and being totally lost. Especially for a TV show, a person ought to be able to come in the middle and still get a good story. 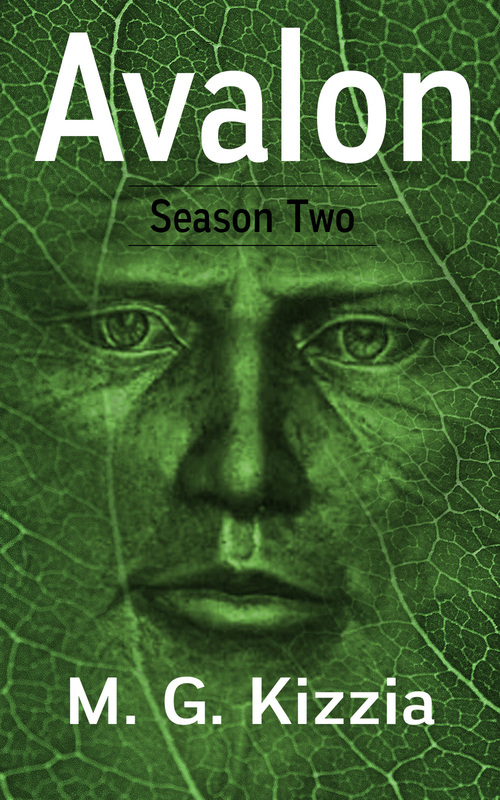 Look for Avalon, Season One, Avalon, Season Two, and Avalon Season Three at your favorite e-book retailers. Thirteen Episodes from the beginning of history in each book detail the adventures of the travelers from Avalon. Thrown back to the beginning of history, the travelers struggle to work their way through the days of myth and legend. They face gods and demons, gothic horrors, fantastic creatures and ancient aliens in this romp through time. They also quickly realize that they are not the only ones who have fallen through the cracks in time, and some of the others are now hunting them. Seasons 4, 5 and 6 are blogged in bite-sized pieces on my website: mgkizzia.com as of this writing. These stories bring the travelers face to face with the worst monsters of all: the human monsters. As they move through the days before the dissolution of the gods, they get caught up in the rise of empires, and the birth of the great civilizations. It isn’t what they think—a grand adventure of discovery. It is never what they think. It is dangerous around every corner, and troubles rise directly in their path. Seasons7, 8 and 9 will bring the travelers into the common era where the human capacity for violence and destruction increases exponentially. The spiritual terrors and aliens fade into the background, without ever going away, as the world turns to the history of humanity, and eventually world war threatens the travelers with every step of their journey back to the twenty-first century. 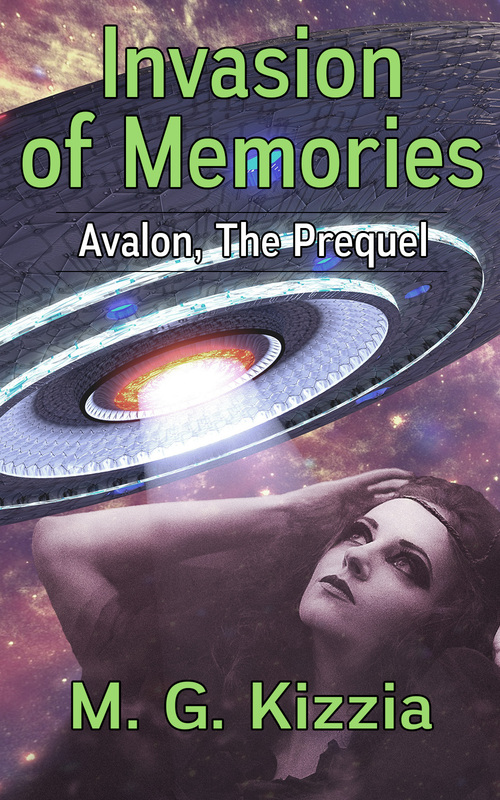 Look also for Avalon, the Prequel: Invasion of Memories, where the Kairos comes out of a time of deep memory loss and realizes he is the only one who has any hope of stopping an alien invasion. To keep from being overwhelmed with the sudden influx of so many memories from so many lifetimes stretching from the deep past to the distant future, the Kairos tells stories from various times in his own life when he remembered who he was; the Traveler in time, the Watcher over history. Invasion of Memories is both a collection of short stories and a novel of the men in black who struggle to prevent an invasion by the alien Vordan, a species given to shoot first, and that is pretty much it, just shoot first. 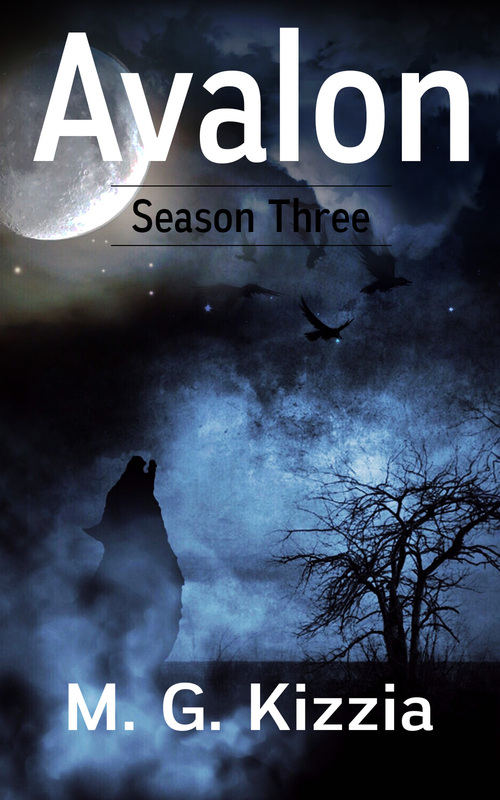 I hope you enjoy reading the Avalon stories as much as I have enjoyed writing them. The Pilot Episode will be reposted for free as an e-book by the first of November, so unless you want to buy it for a whopping 99 cents and support the author (much appreciated) you might want to wait until it is free. Also, on the first of the year–so after Christmas, in case you were thinking of Christmas presents for someone who might enjoy these stories–the price for seasons 1, 2, and 3 will be going back up, not to the 3.99 where they began, but to 2.99, a compromise price. So, if you want to get them at the low 1.99 price, now is the time to buy. It’s okay to start in the middle… Remember?